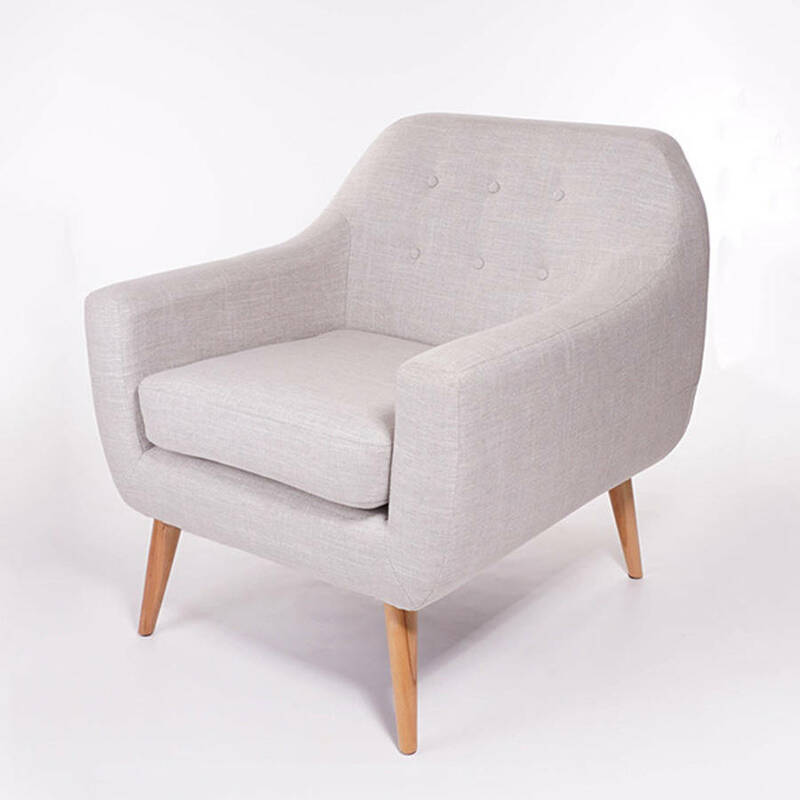 A classic armchair design, Ralph is reminiscent of styles from the fifties and sixties. 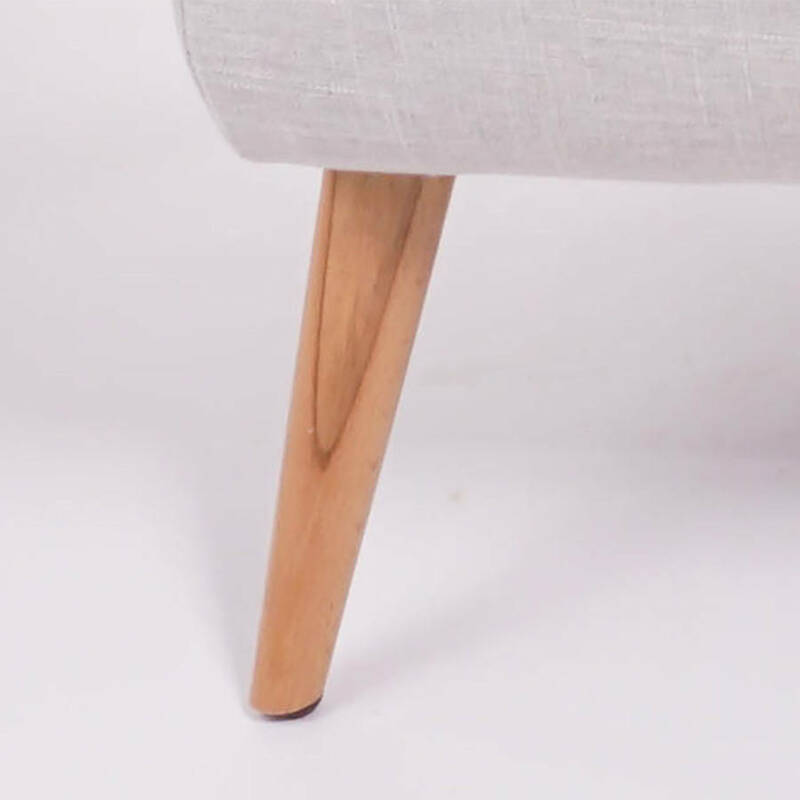 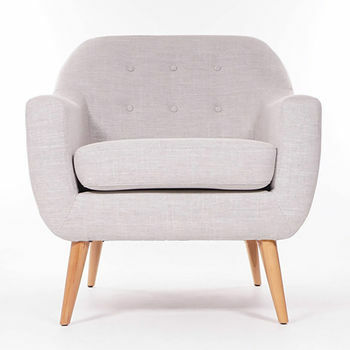 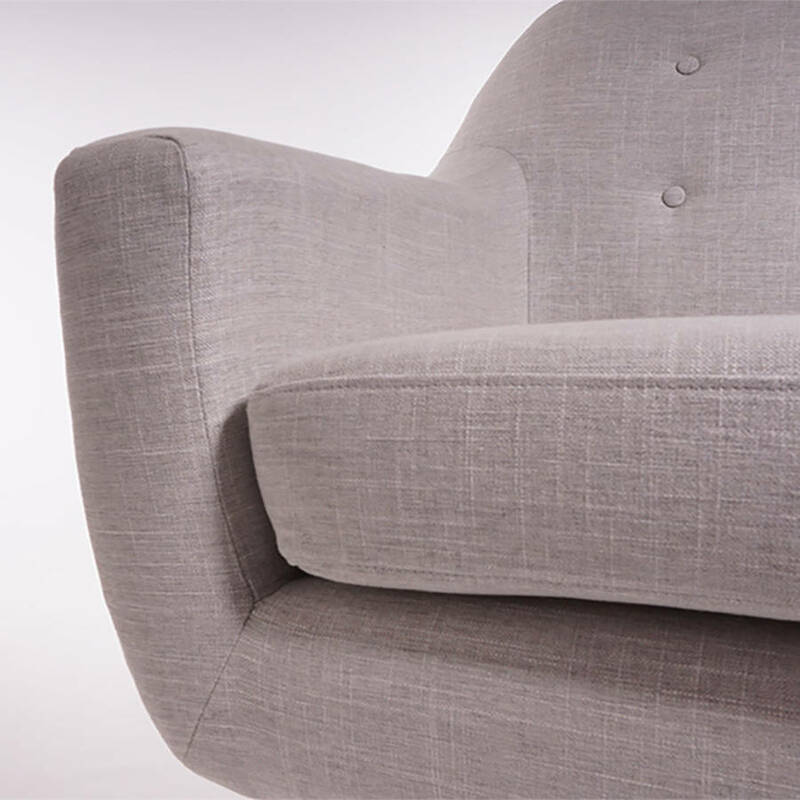 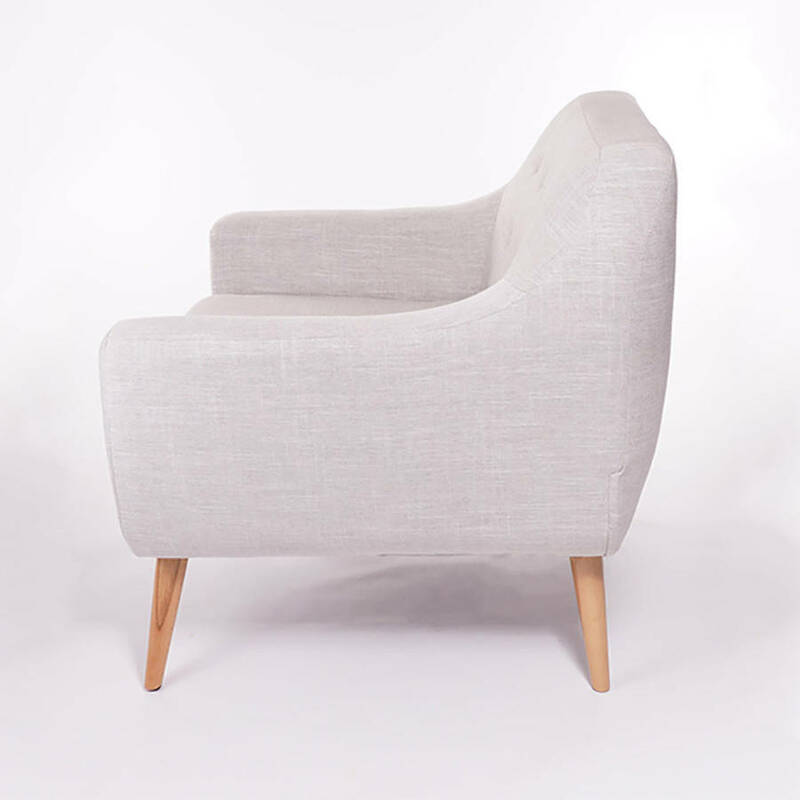 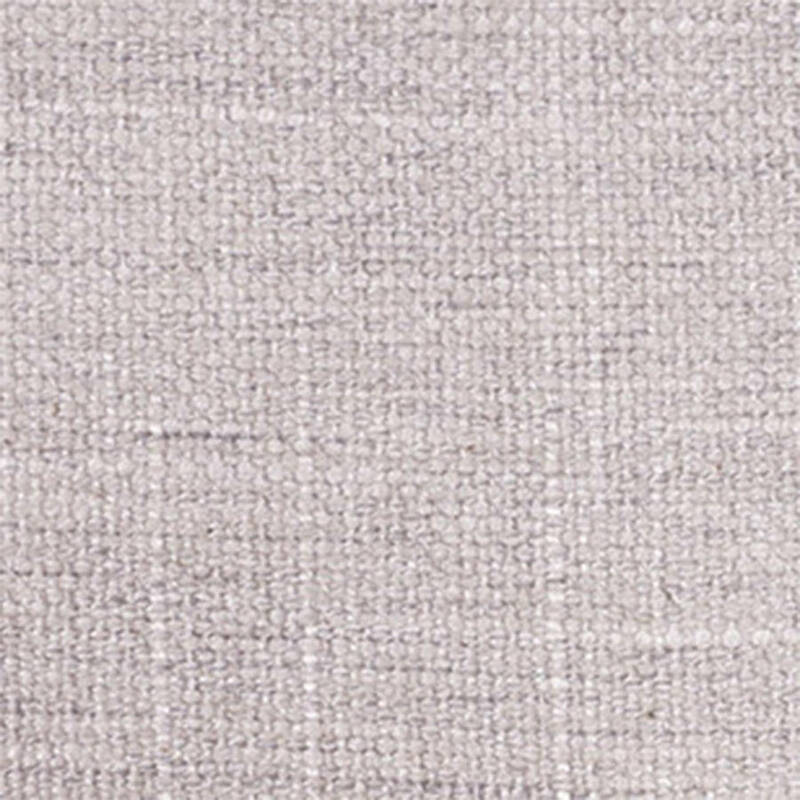 Soft contoured outlines with an attractive button back detailing and tapered wooden legs all add to the overall understated elegance of the design. 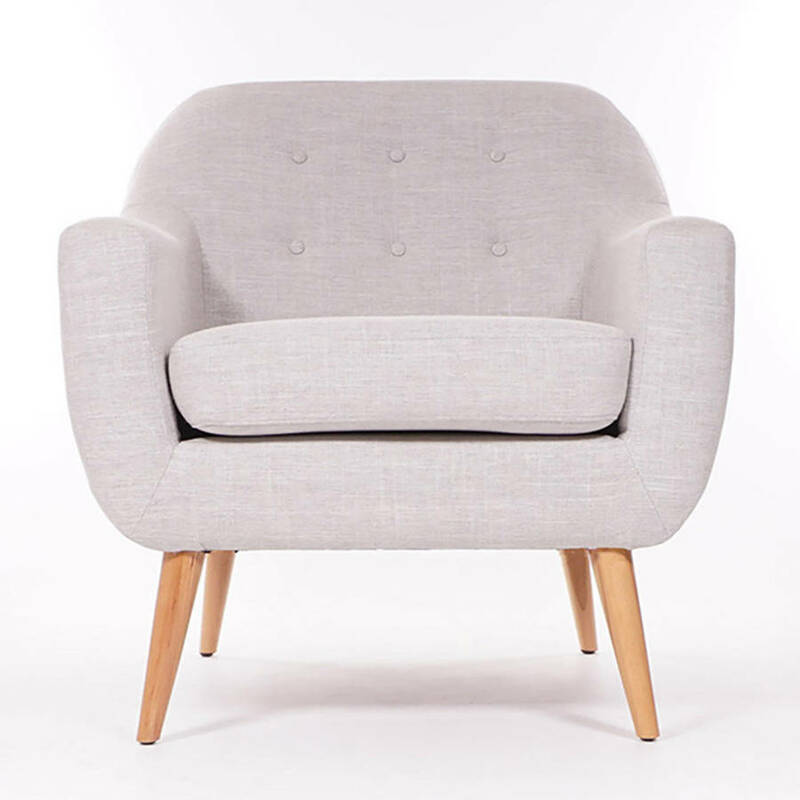 Add to this the firm but comfortable cushioned upholstery and you have the ideal chair in which to just kick back and relax.